Chidinma Inspirations: CDI IS 2 YEARS OLD TODAY!!! CDI IS 2 YEARS OLD TODAY!!! Our blog is 2 years today!!!! YESSSS!!!! March 26th 2014, chidinmainspirations.com published her first post and since then it as been a great journey all thanks to YOU. Yes, YOU!. The readers and visitors of this blog. Thank you for making this blog 2 years old today because without you, this blog won't have gotten this far. Above, THANK YOU JESUS FOR THE JOURNEY THUS FAR. May this blog continue to soar like an eagle. be announced soon so please do stay tuned. Happy anniversary to our blog. God's blessings in all you do. Greater Heights in Jesus Name. Wow. 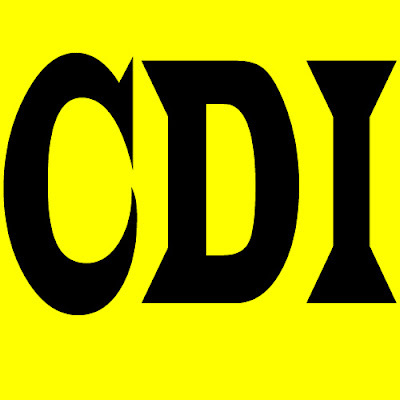 Happy second year anniversary CDI.